VISION TITANIUM SOLO™ have a pure focused tone, and are the choice of soloists. The ball ends are made of Titanal. The string surface is highly polished. 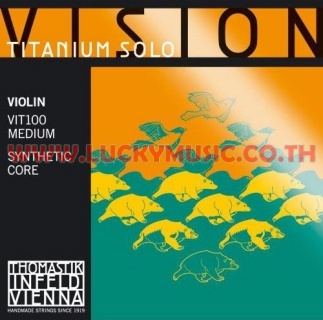 VISION TITANIUM solo™ violin strings are available in two versions: Soloist and Orchestral/Chamber musician.